The actress has a ton of projects in the works, but was still shocked about her ABC show coming to a close. Fans of ABC’s hit show Scandal were in shock when news broke that it was coming to an end. Creator Shonda Rhimes alluded to the show ending in months past, but the executive producer never fully revealed the news until recently. 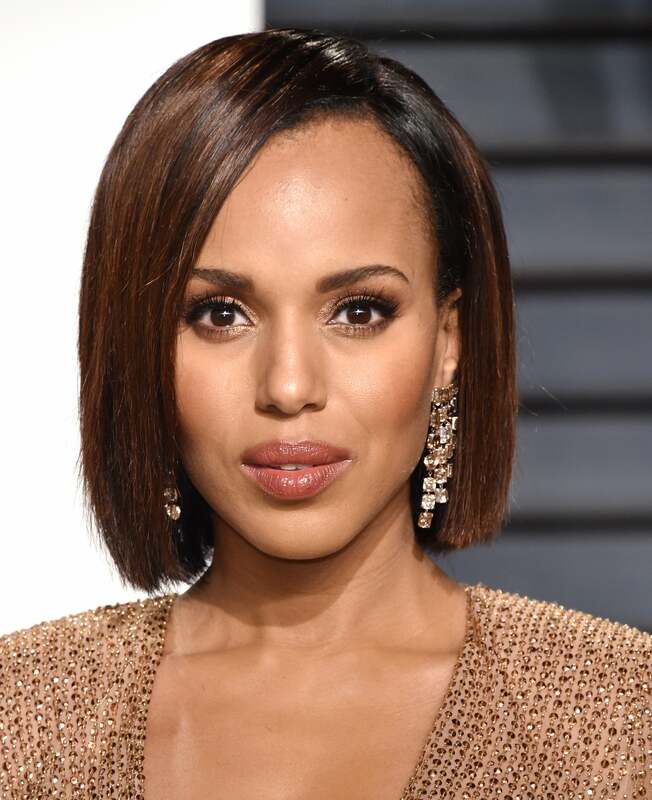 “We were all on the phone together, on a call with Shonda, and she told us the news,” lead star, Kerry Washington said at Paley Center’s Ultimate Scandal Watch Party in New York City on Thursday, as reported by Entertainment Weekly. Washington went on to open up about how the team feels and what can be expected in the last season. “I felt excited about next season, because a lot of the times, as an actor, you don’t know when you’re going to be out of a job,” she said. Washington will be in the upcoming Cars 3, is still an active creative consultant for Neutrogena, and is producing a couple of projects, including The Mothers film adaptation. Above all, now she’ll probably have more time to spend with her two children.